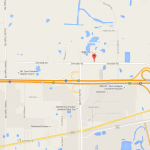 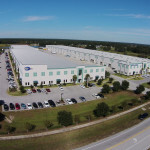 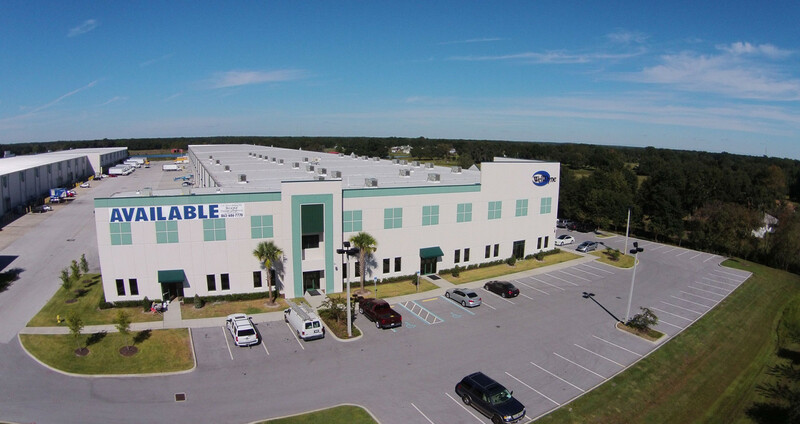 Eagles Landing is a mixed use business park at the I-4 and County Line Road interchange. 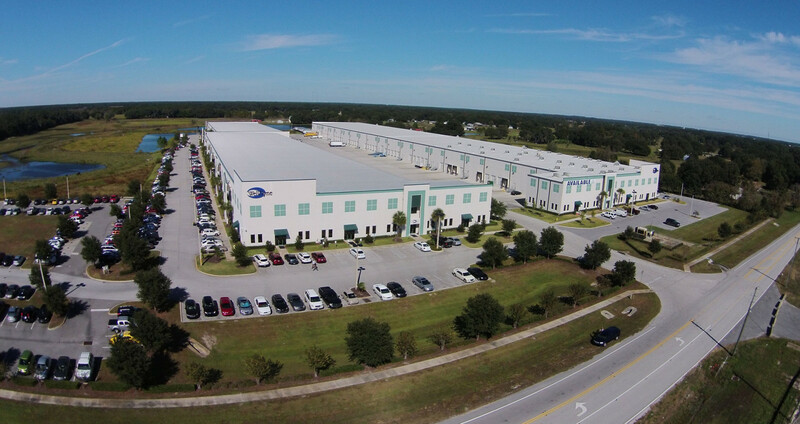 Eagles Landing currently has 380,000 square feet of office and industrial buildings, with over 1,000 people working in the park. 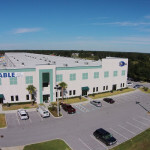 There are currently 8 acres available with interstate frontage that can accommodate office, hotel, and restaurant uses.